On April 4, one day after four employees were injured in a shooting at YouTube‘s San Bruno headquarters, the video site issued a statement responding to the shocking event. 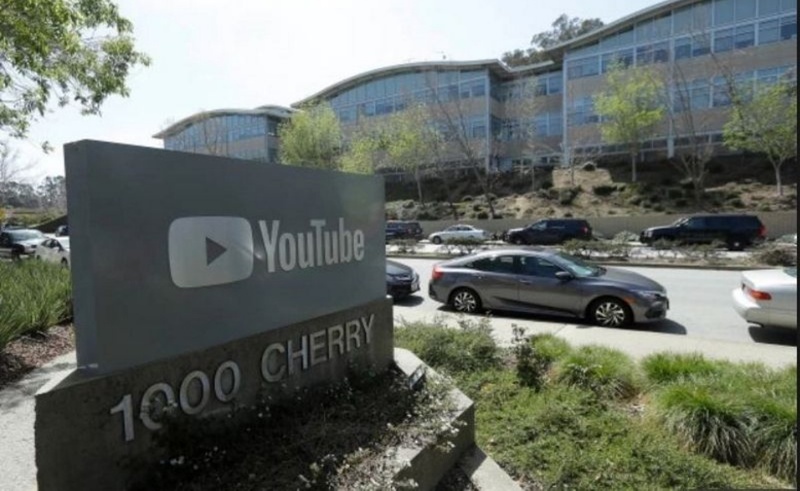 The statement referred to the shooting as a “horrific act of violence,” commended both its employees and the San Bruno police department, and announced security changes that would go into effect at YouTube offices around the globe. The statement, which was shared via the Google Communications Twitter feed, referred to “numerous acts of heroism” from both first responders and employees. YouTube also thanked its community, which provided an “outpouring of support, well wishes, and words of togetherness” after news of the shooting broke.